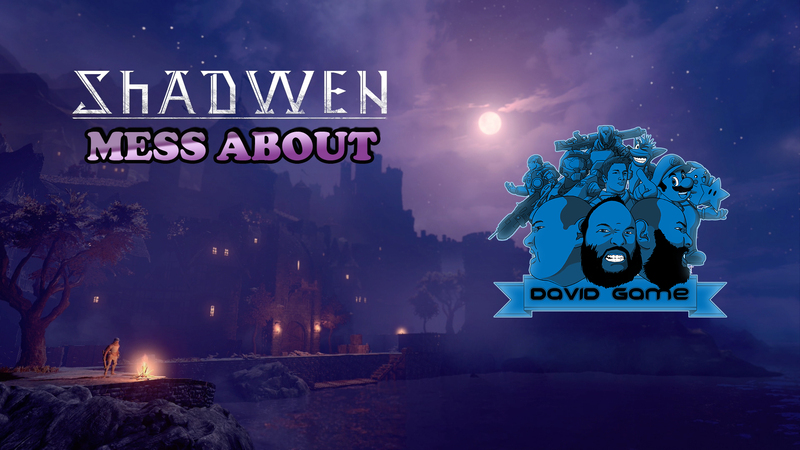 Things get bloody in our Shadwen Mess About Lets Play with David Game. They don't call him Jordan the Harvester for nothing! Here’s the Shadwen Mess About Lets Play with David Game and Jordan The Harvester. 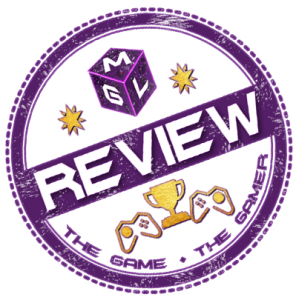 You can check out our Shadwen review in full here, but if you just want some impressions, the video should suffice. Shadwen is a stealth action game. Thank you for watching! Find me @SpitfireDG on Twitter when I’m not escorting orphans through a field of murdered guards. Looking for More like Shadwen Mess About Lets Play? We’ve been big on the Mess About videos recently, with Foul Play as the most recent outside of Shadwen. We’ve also done a video preview of Grand Kingdom. Check them out!